British Columbia is full of water of all kinds. Lakes, rivers, creeks, forest pools, waterfalls, and the Pacific Ocean to name few! 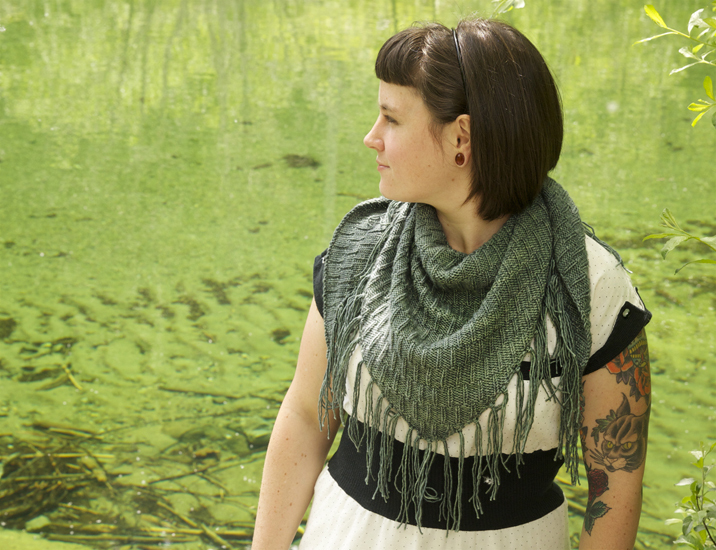 This shawl was inspired by the boho chic girls of Tofino and the pretty drops of water all around.